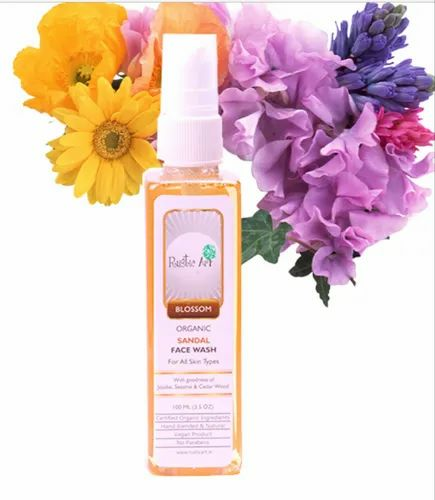 With goodness of Jojoba, Sesame & Cedar Wood, an organic face care solution that leaves your skin clean, fresh and nourished.Suitable for Aging Skin. It is to promotes flawless and glowing Skin.Helps to defend skin against signs of aging. With goodness of Jojoba, Sesame & Cedar Wood, an organic face care solution that leaves your skin clean, fresh and nourished. Suitable for Aging Skin. It is to promotes flawless and glowing Skin.Helps to defend skin against signs of aging. Helps to remove impurities. Day after day, skin stays visibly fair and young. Use: Take 2-3 drops and apply on wet face. Rub gently.